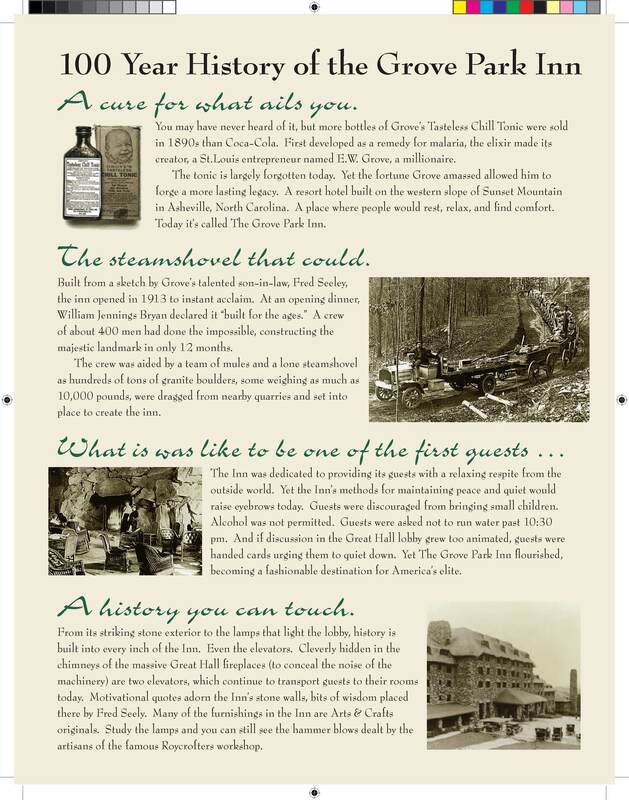 With a history of serving guests for over 102 years, The Grove Park Inn welcomes you with a tradition of Southern hospitality, rich heritage, and all the conveniences a modern traveler requires. 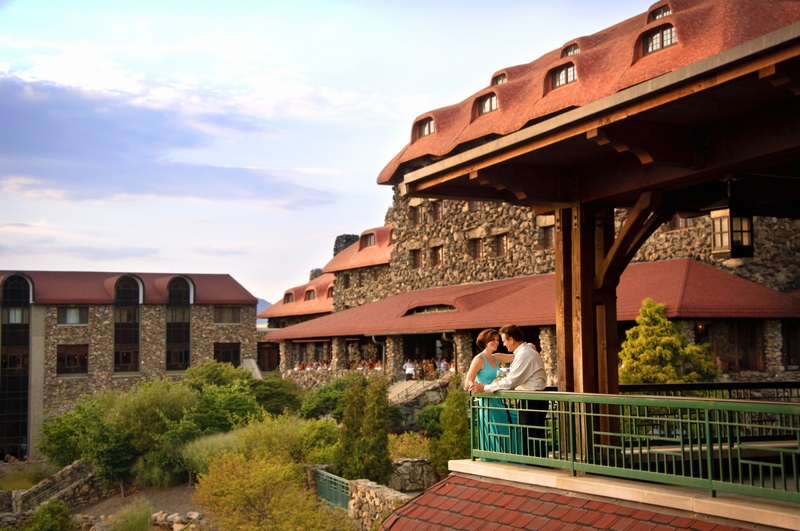 Enjoy the view of the Blue Ridge Mountains. Relax in our subterranean Spa, play a round on our Donald Ross designed golf course, and dine in one of our four locally sourced restaurants. The Heritage is renowned on the competition circuit for serving elaborate buffet banquets every evening. Also unique on the competition circuit, you can cut loose on the dance floor for 2 hours of social dancing to a live orchestra before returning to the Grand Ballroom for more competitions. 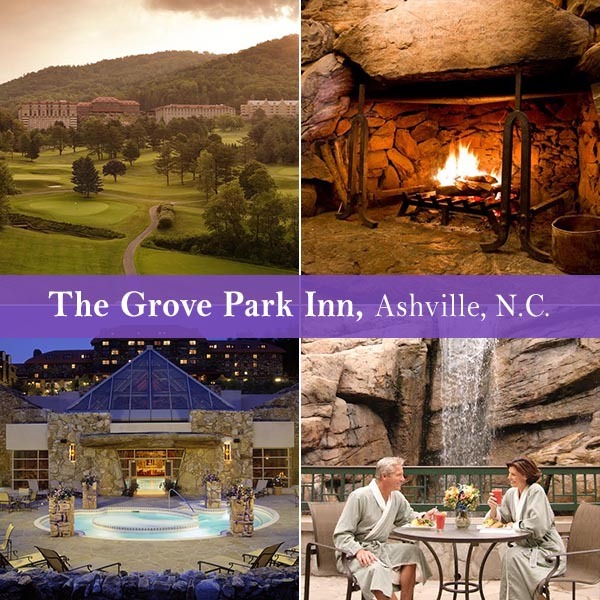 In order to ensure our special competition discount, hotel reservations for The Grove Park Inn must be made by January 31st. This rate is only available through the organizers, so to make reservations please complete the "Rooming List" or "A-La-Carte order form" on our Registration Page. Fax form to 561-405-6135, or email to vivadanpro@aol.com. which will also be a “Best of the Best” Qualifying Event. We offer all four styles in three age divisions. THE HERITAGE CLASSIC VOTED "COMPETITION OF THE YEAR" 3 YEARS IN SUCCESSION! 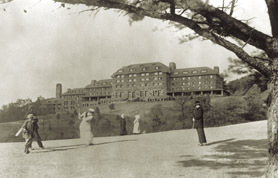 Celebrating 33 years at the Grove Park Inn Resort & Spa. 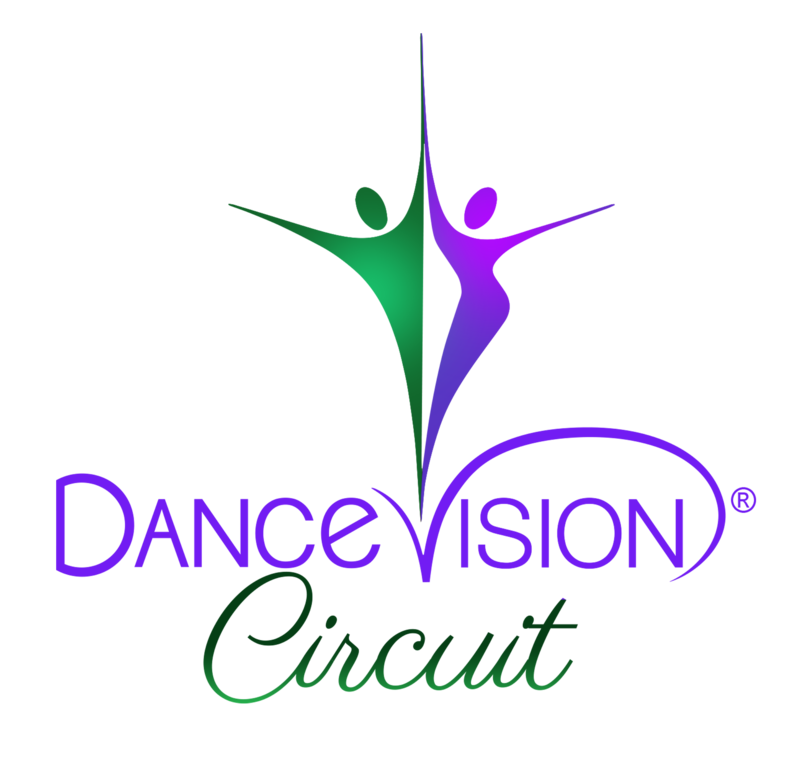 The Heritage Classic is one of your final opportunities to participate in the new Dance Vision Circuit, which culminates in April at the Emerald Ball. 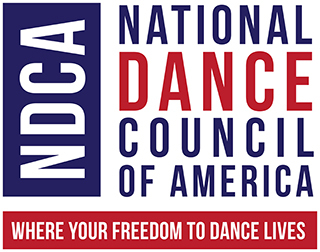 We are also a World Pro/Am Dancesport Series event and a "Best of the Best" qualifying event in the Closed Bronze, Closed Silver and Closed Gold Scholarship Championships. 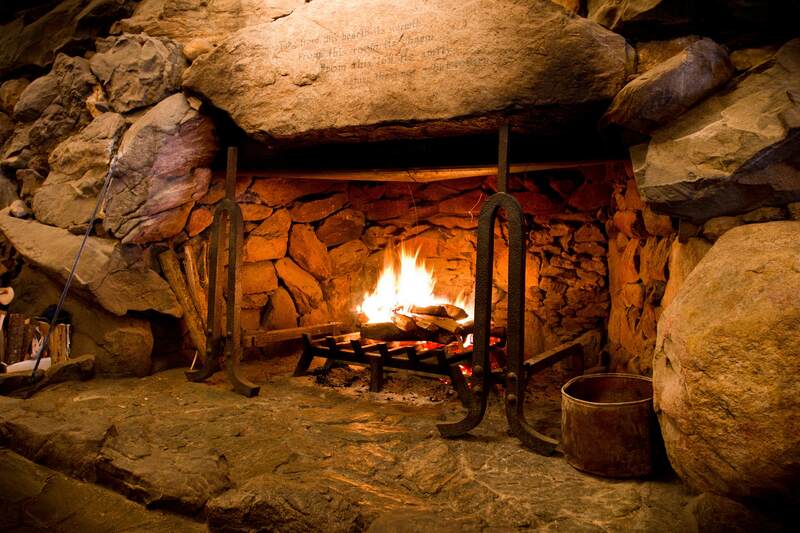 The Grove Park Inn Resort & Spa is set among the invigorating Blue Ridge Mountains in Asheville, North Carolina. 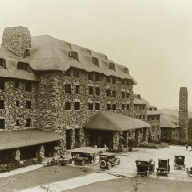 This national treasure, dating back to 1913, captures the charm of bygone eras, while offering a magnificent multi-million dollar convention facility. Luxury resort accommodation and remarkable food, providing a truly satisfying experience for the most discriminating student or professional. Welcome and Farewell get togethers. Two hours with a live music every evening! 80,000 watts of theatrical lighting. 3,500 square feet of immaculate dance floor. Tiered seating, all facing forward for perfect viewing. 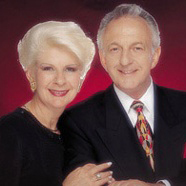 Outstanding trophies, awards and scholarships. Confirmation of receipt of entries and reservations will be e-mailed after processing. Please verify that all is correct and notify us of any discrepancies. This applies to any incorrect dance entries, levels, ages, misspelled names, packages, purchases etc. 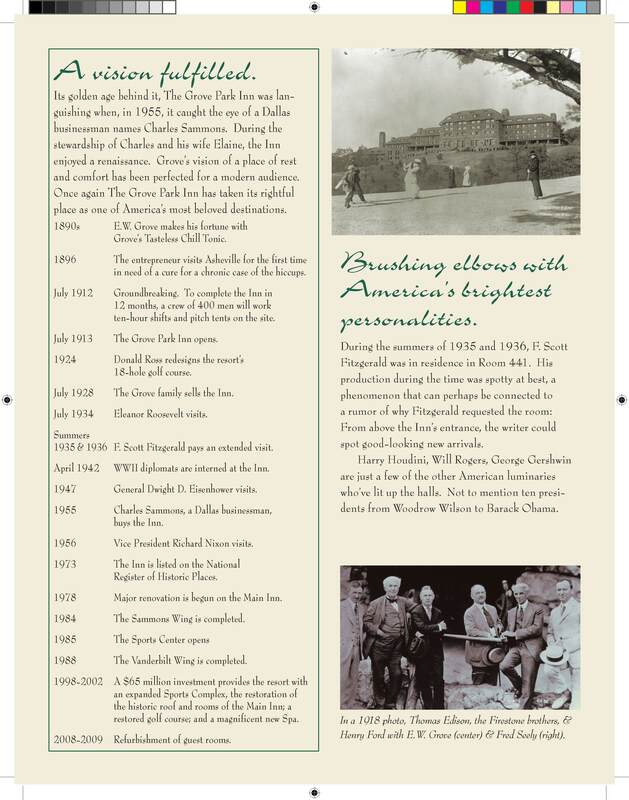 As the program must be finalized for printing mid February, 2019, we will need to know of any changes by then if they are to be entered correctly in the printed program.